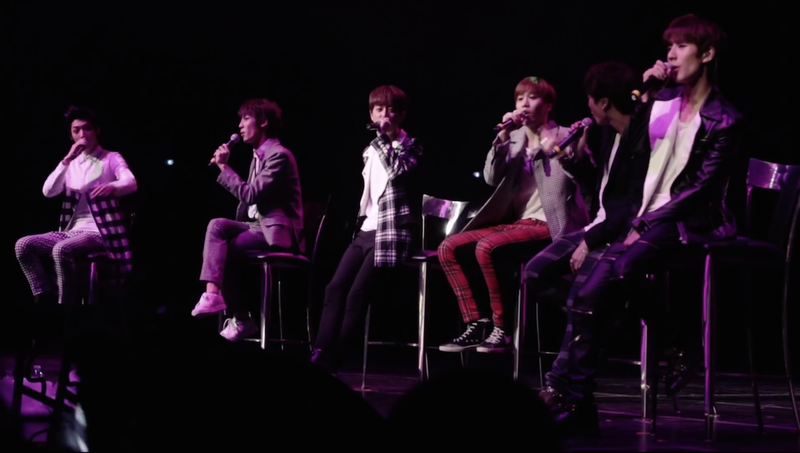 Boyfriend has officially announced they will be making a comeback in June. Not too many details have been released, but what’s got me excited is that their trip to the U.S. this past March seems to serve as the main setting of their music video! Go Chicago! I never thought my hometown would be the setting for a Kpop music video. I am 100% in support of this decision. 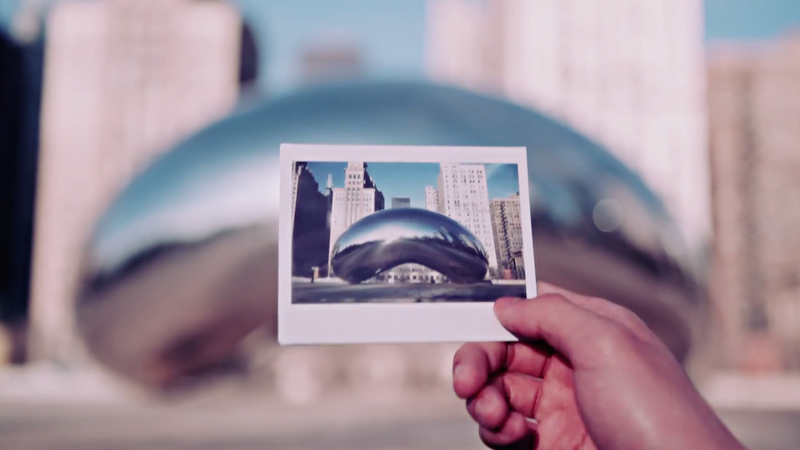 This brief teaser footage from their travels looks fantastic! And of course, the boys look spectacular as well! The teaser also shows footage from their concerts in Puerto Rico, Chicago, and Dallas. I was present at the Chicago show and even acted as a photographer during the event. Is it too much to hope that I might catch a glimpse of myself during the video? A girl can dream! 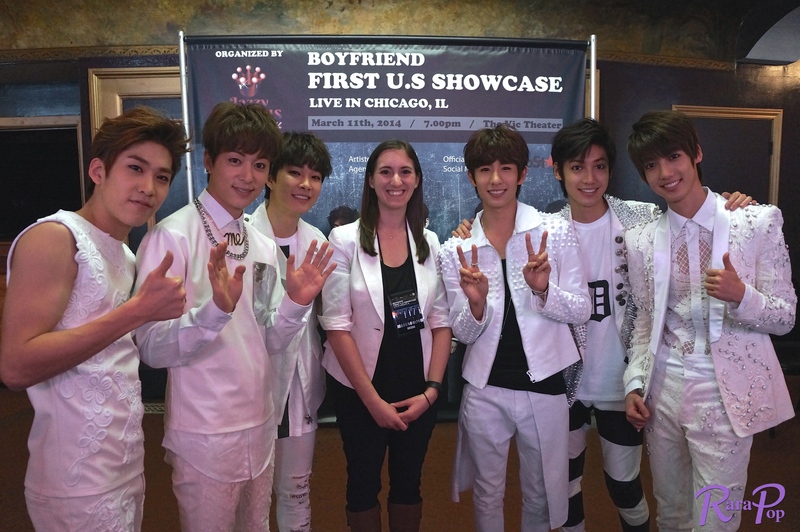 While you wait, be sure to check out my pictures from Boyfriend’s Chicago show here. Are you excited for Boyfriend’s comeback? Share your thoughts below! I can’t wait! I love Boyfriend a lot! I’m also looking forward to their new Japanese single next week. The MV is adorable! Yup…a girl really can dream. I’ll dream for you too. Your success into main stream kpop means mine as well…lol….